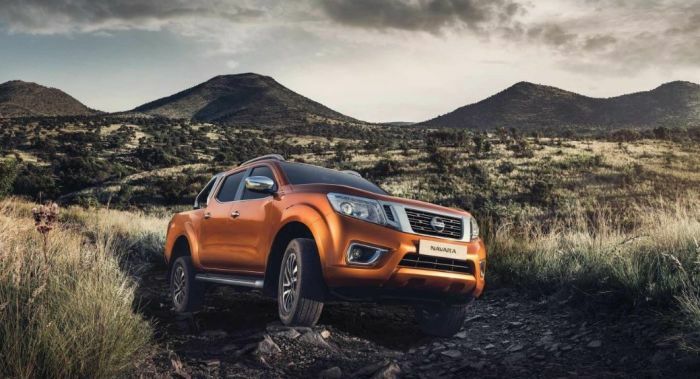 Nissan is investing R3 billion to equip its factory in Rosslyn near Pretoria to build the new Navara. The investment will boost the carmaker's production capacity by 30 00 units. The plant will hire an extra 400 employees. Nissan will produce the bakkie for both local and export markets. The Japanese automaker has been making vehicles in South Africa since 1963. The Money Show’s Bruce Whitfield interviewed Mike Whitfield, Managing Director at Nissan Africa. We’re on track to roll the first vehicle off the line in 2020.